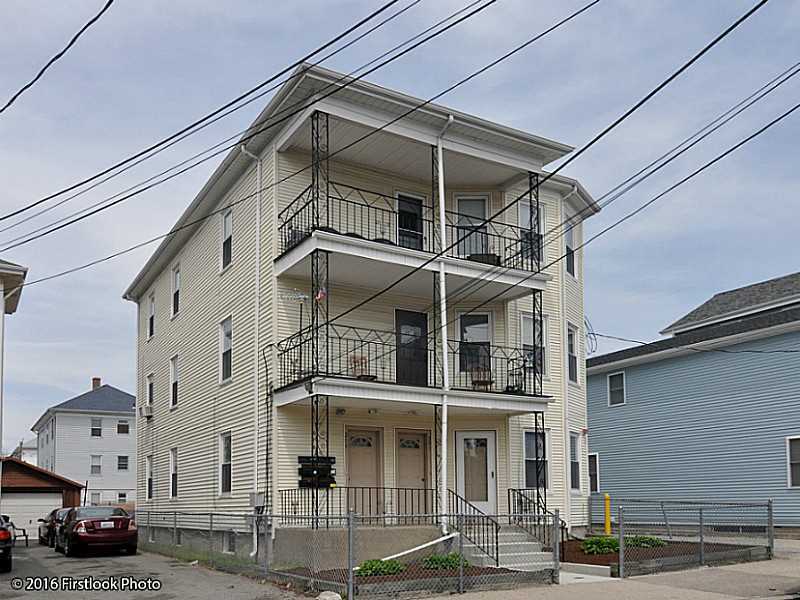 Well maintained 6 unit property, all units currently rented. Three of the units have the option of being a 2 bedroom. Spacious garage with plenty of off street parking. Great investment!